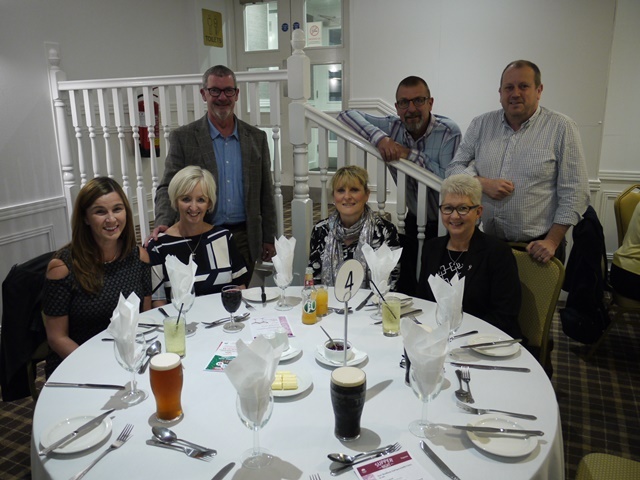 Woodlands Hospice hosted a Supper Night Event at The Park Hotel in Netherton on Thursday 5th October. The evening was attended by many Woodlands Supporters and volunteers who enjoyed the company of good friends, a two-course meal along with entertainment from a special guest speaker. 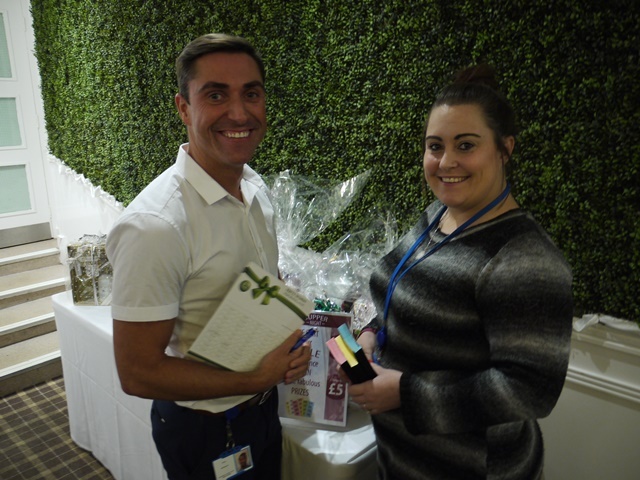 We were also delighted to have the support of two representatives from Barclays Bank, who assisted during the evening, selling raffle tickets for the various goodies and prizes on offer during the evening. They also promoted our ’50 Words for Woodlands’ cards, giving guests the opportunity to ‘buy a word’ for a chance of winning a £30 cash prize. The event was match funded by Barclays, meaning for every pound raised during the event, Barclays matched it pound-for-pound, doubling the overall amount raised during the evening. Tickets for our Ladies Lunch Event on 14th November 2017 are on sale now, £25 from Christine or Kay on 0151 529 8117. For more information about this event, click here.